Here are some resources to help your business grow. 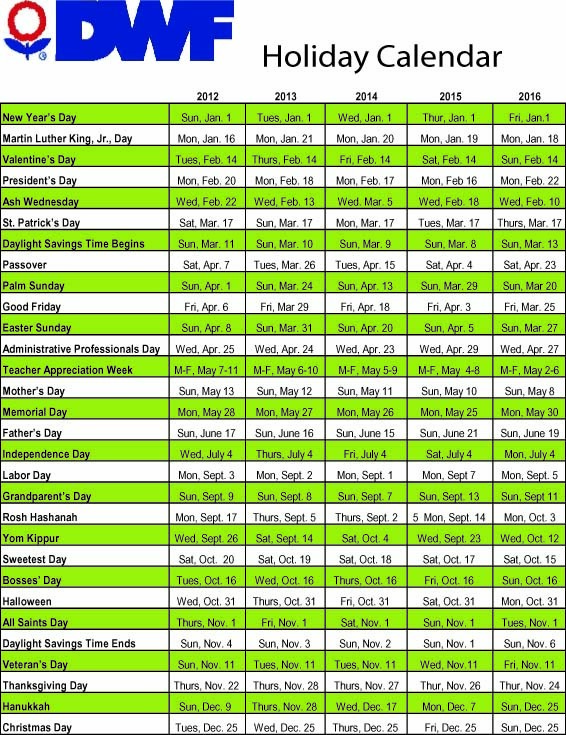 A calendar of major holidays through 2016. Basic spray tips from Design Master on how to change the color of flowers using floral spray paint.